Inventory Manager for Magento. Warehouse and Stock Optimization. Stock control & omnichannel Support. Track inventory with Stock Movements. A growing e-commerce business can sometimes lead to chaos in the warehouse. Out-of-stock products are sold while overstock products disappear from your online catalog. For the Merchant selling across several channels, such as on the online marketplaces, syncing stock can be very risky for several reasons. Receiving the return of a defective product from a customer and then having to track it to the supplier can lead to a considerable waste of time and money. 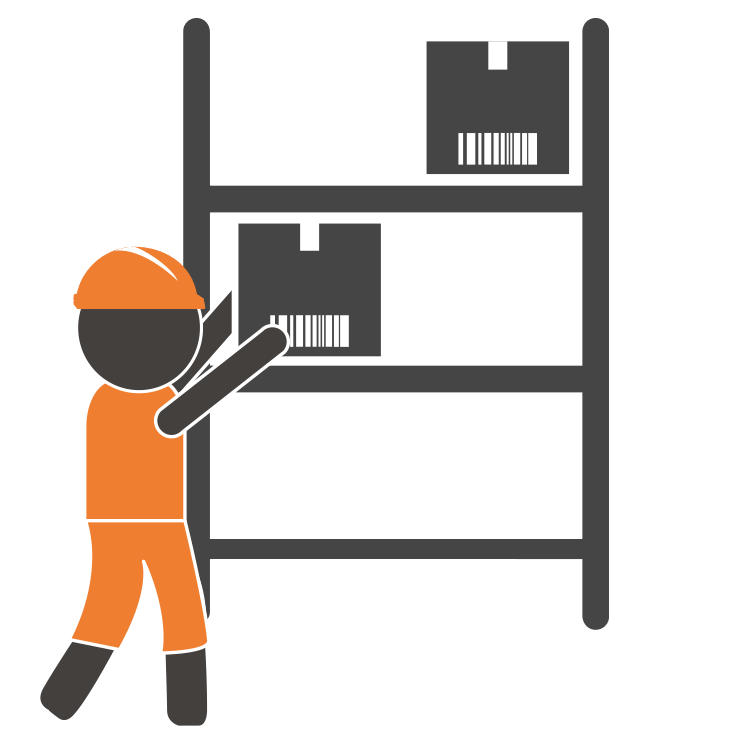 A proper inventory system is crucial for avoiding these and other common problems. 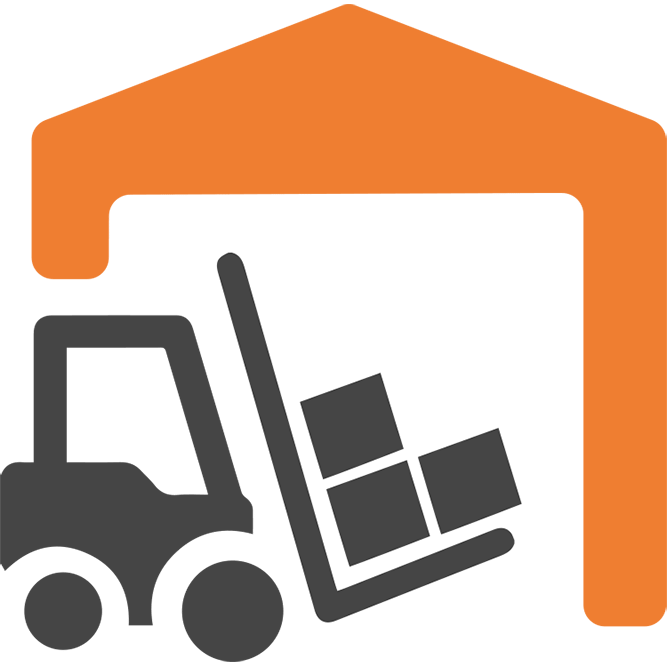 Inventory Management for Magento 2 supports multiple warehouses for omnichannel retailing. Create as many warehouses as you need to designate your own stock, your supplier’s stock (dropshipping) or additional warehouse buildings, offline shops, trucks, events, etc. Implement your personal omnichannel rules. Inventory Management lets you define the sellable quantity for each product. 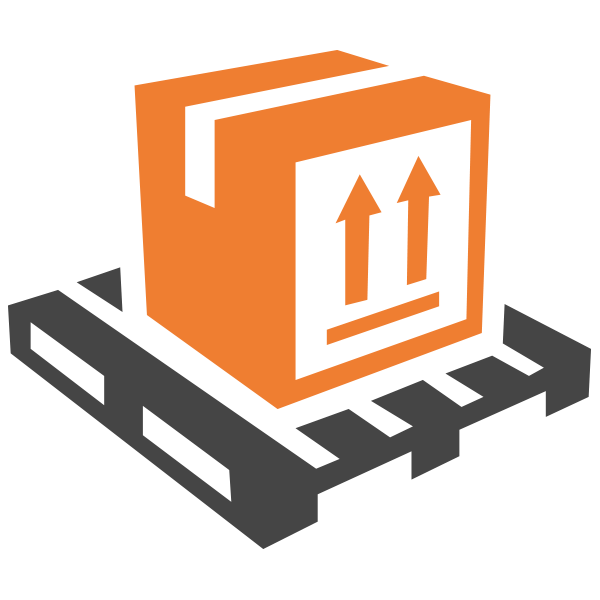 For each Magento Website, select the warehouse that contains the total sellable quantity. 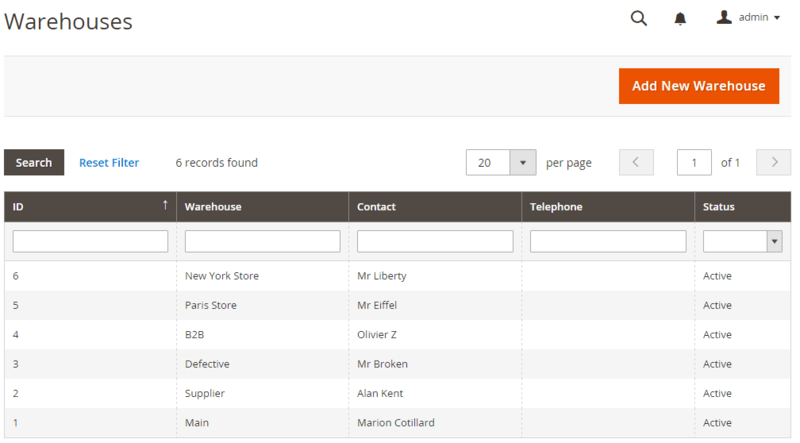 Inventory Management is a component of the Embedded ERP Magento 2 Suite. Since 2008, BoostMyShop has been editing this popular software for Magento CMS to simplify your Back Office Management. This Magento-dedicated ERP was first released in 2008. Since then, over 4,000 merchants using Magento CMS across the globe have benefited from an efficient automation of their Purchases, optimized stock management and faster order preparation.